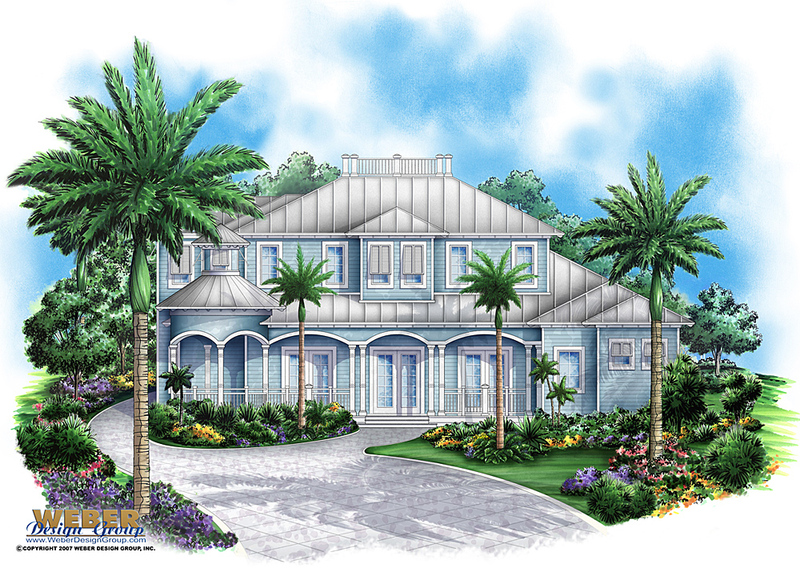 A gazebo is a favorite design element found in many southern and island architectural styles. 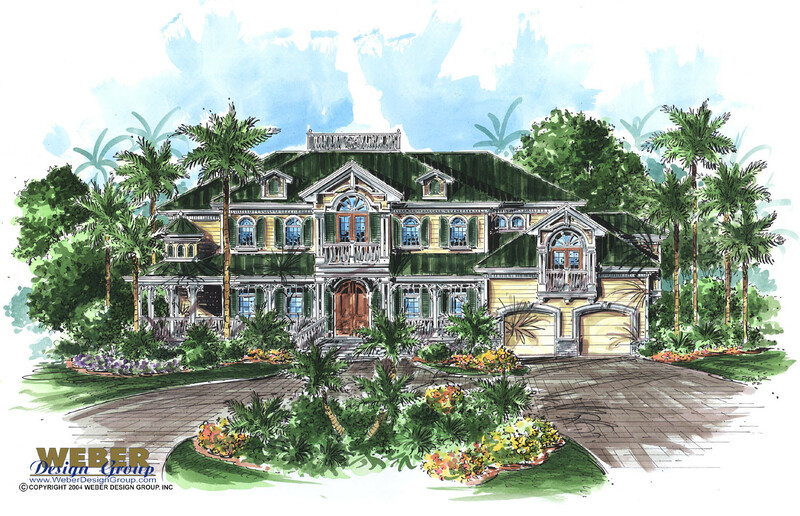 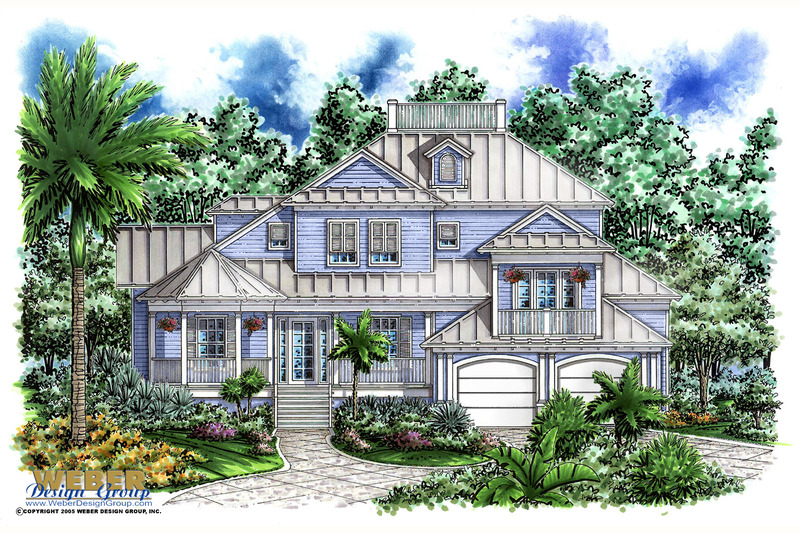 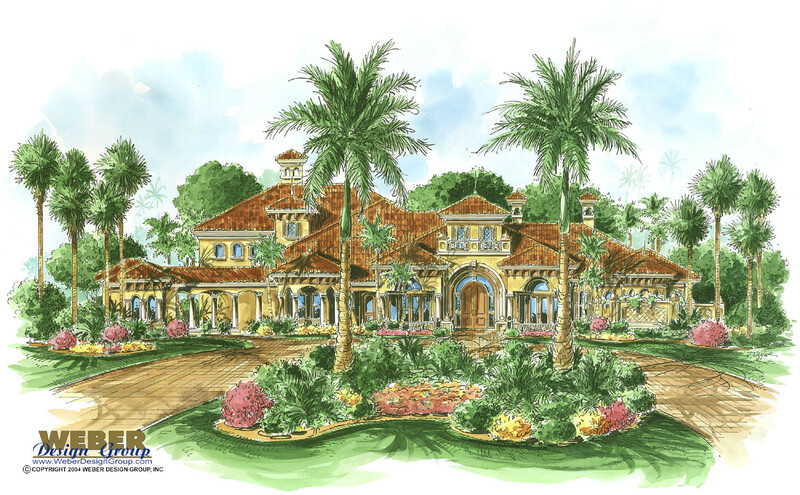 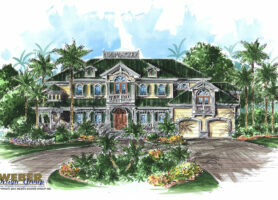 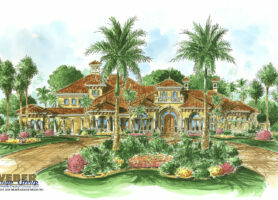 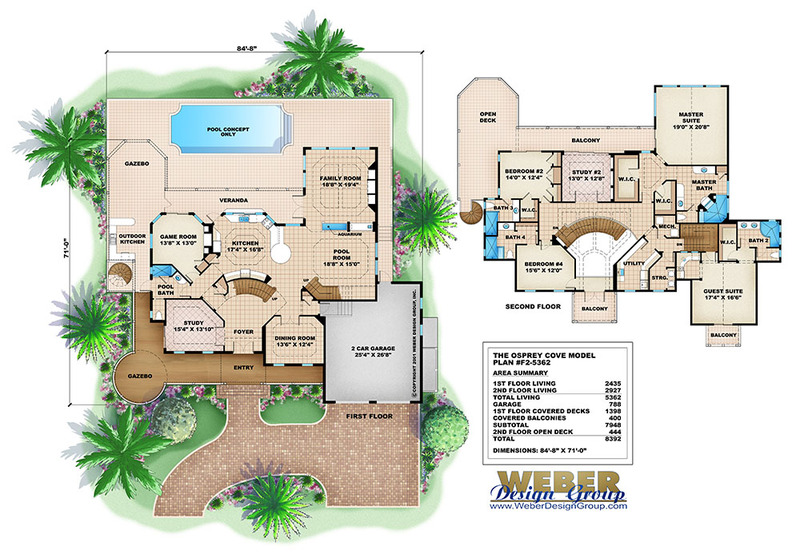 The house plan may feature a gazebo at the corner of a front porch, or as part of a courtyard area. 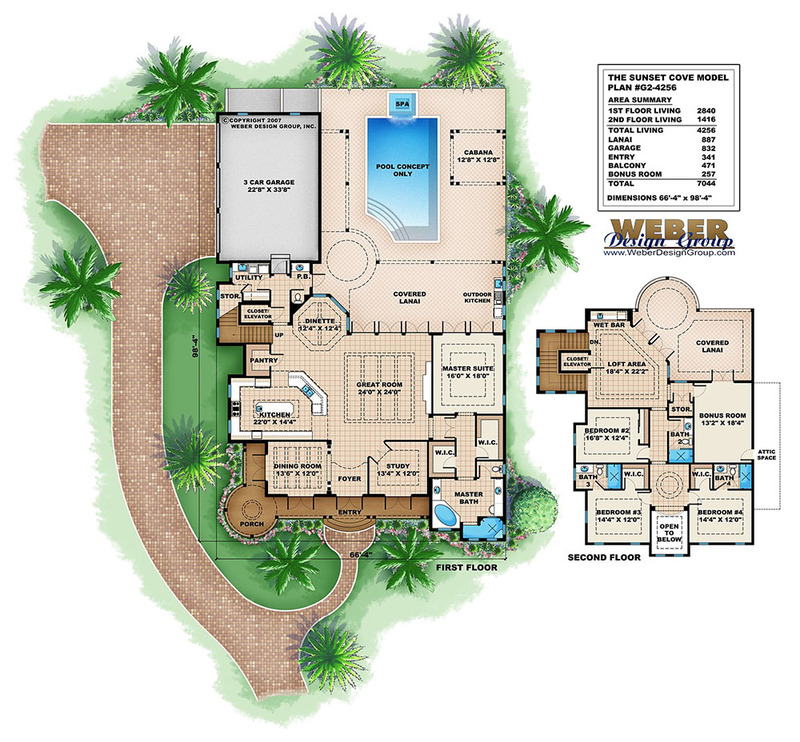 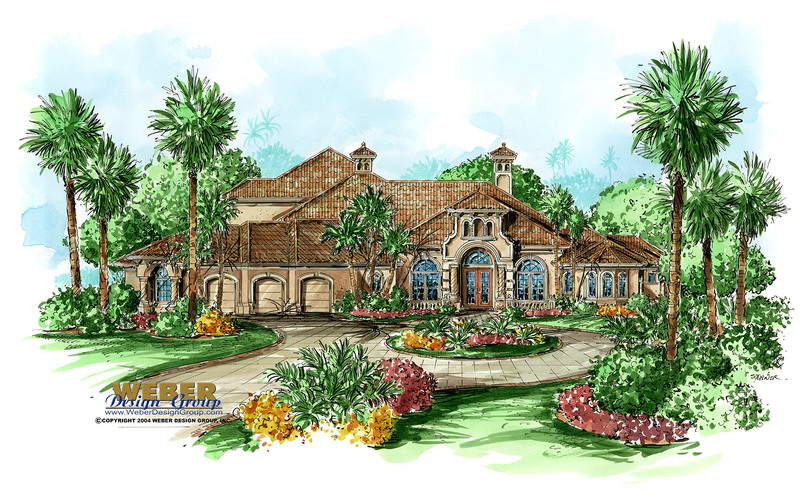 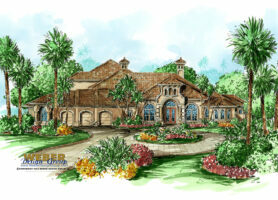 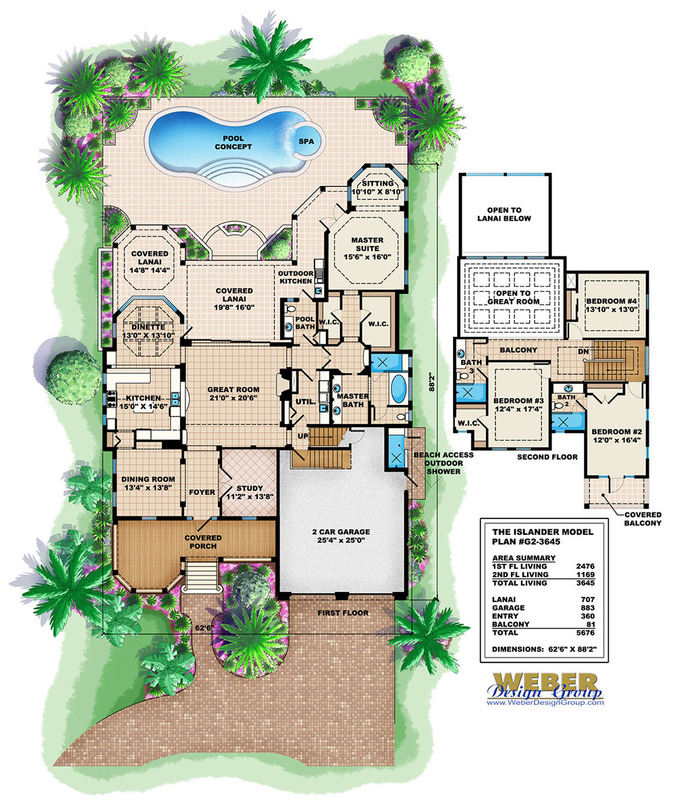 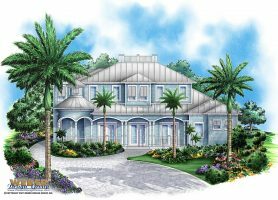 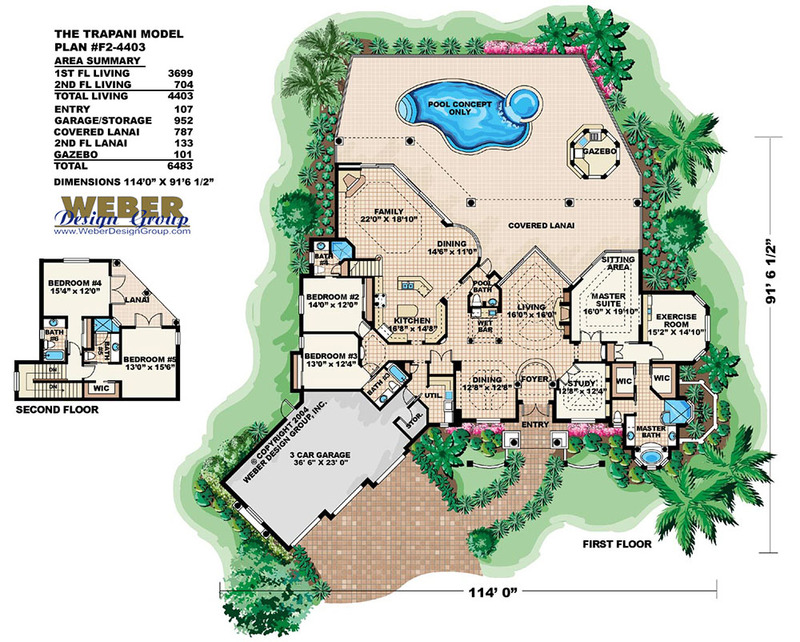 Weber Design Group offers a selection of Gazebo house plans. 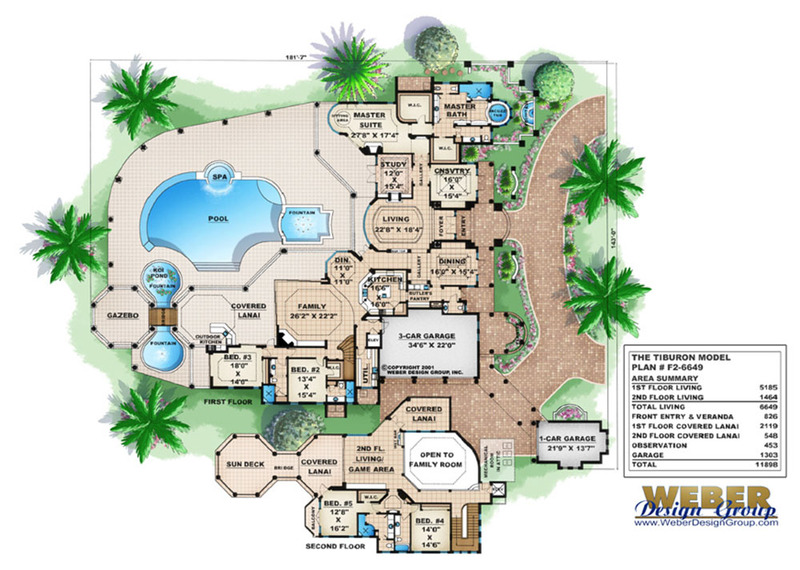 Click to see the floor plans and details and pictures of a particular gazebo home plan below.